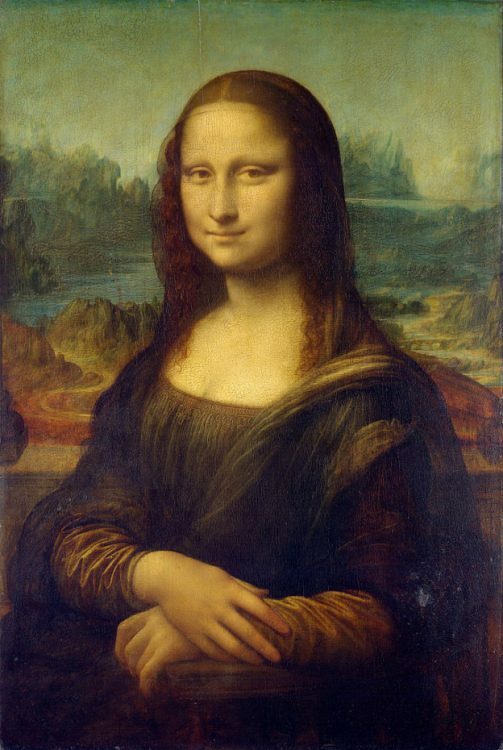 The Mona Lisa, perhaps the most famous painting in the world, wasn’t always so well known. While it was always well regarded in artistic circles, for much of its history, it’s only claim to fame was its painter- Leonardo Da Vinci. Sold into the French royal family after Da Vinci’s death, several important historical figures did recognize the value of the work. King Louis IV of France has it on display at his personal palace at Versailles, while Napoleon hung the painting in his own bedroom for a short time. Yet for all this, most people on the street wouldn’t be able to name the Mona Lisa if they saw it in 1911. It was this very history that seemed to bother Vincenzo Peruggia. He, along with many of his fellow Italian countrymen, thought the work should have long ago returned to Da Vinci’s homeland of Italy. Had Da Vinci not been in France when he died, the painting would likely have remained in the country, in some form of fashion. As such, Peruggia thought it only right that the painting be returned to Italy by any means necessary. Not to say he wasn’t going to make some money for his trouble, but the money wasn’t his chief concern. His plan was simple, and likely only worked due to the painting’s considerable lower profile at the time. Peruggia got a job at the Louvre which allowed him to learn his way around the building- and to learn the uniforms of the employees. Though he no longer worked there by time the theft took place, he did enter and leave through a service entrance, using his knowledge of both the paintings security and the layout of the museum to escape without arousing any suspicion. Another sign of the paintings lower profile was the fact that its theft went unnoticed for over a day. Though some did note its absence, all assumed the painting was being cleaned or photographed elsewhere, as was common at the time. It was not until an irritable patron demanded to see the painting that authorities noticed it was completely gone. It was one of the first high-profile art thefts of the era. Though the painting itself wasn’t well known, the painter was. Newspapers and other media reproduced the pilfered painting, making it recognizable the world over. This newfound fame the painting enjoyed also made it far harder to sell, since it was now not just more well-known, but specifically for well-known being stolen. And indeed, the painting was recovered and Peruggia arrested after attempting to sell it in Florence. The painting would go on display briefly in Florence before being returned to Paris. However, it very much seemed like the floodgates had been opened. The Mona Lisa was the most famous painting in the world now, and would remain so till the modern day. This fame would make it even more of a target in years to come. Not just from thieves- the painting would be attacked several times in the 20th Century. Peruggia himself, however, received a sentence of less than one year, and went on to live a normal life.